Are you a business owner that wishes you knew more about your customers? 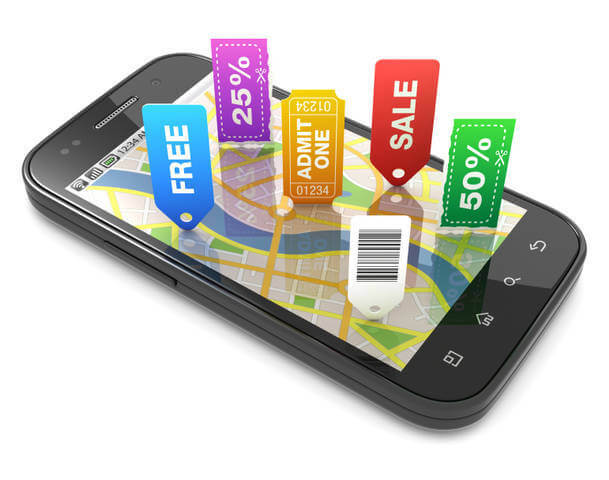 Do you want them to visit your business more often and increase their purchases with you? Of course you do! Set up one or more campaigns where you can reward your customer for each visit or purchase – or have a reward given when a goal is met. We can set up your loyalty program, manage it for you, and help you with campaigns that will work for your business. Contact us today to get started with your LoyaltySolutions package! Thank you for your inquiry. We will respond to you as soon as we can. Would you like to know more about LoyaltySolutions?